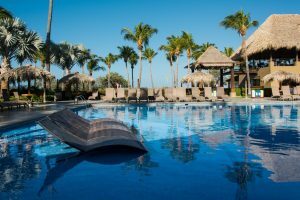 Los 10 mejores Hoteles en Costa Rica. 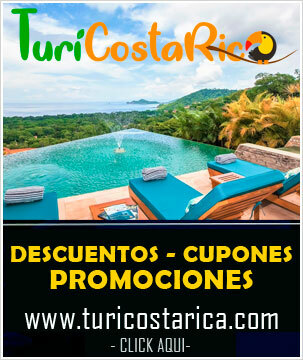 Costa Rica te ofrece los mejores hoteles para disfrutar de unas vacaciones inolvidables, hoteles en Cosa Rica. The hotels in this region of the Caribbean are one of the most imposing and striking attractions for the eyes of visitors. The architecture varies according to its design and the geographical place where it is located. Tourism in Latin American countries has proven to be an important driver of economic growth, becoming an industry that presents unique opportunities for developing and emerging countries to advance. Costa Rica is characterized by being one of those Latin American countries with the highest income of tourists in the entire region, this being an important entry of foreign currency for its economy, representing almost 5% of economic income for this sector. The main beneficiary sector for this income is the hotel sector, generating almost 2,636 million dollars per year. 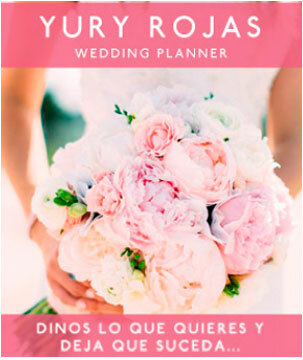 The hotel industry has grown in recent years as one of the contributions to the Costa Rican economy, Costa Rica being a tourist destination par excellence for those who wish to visit it. The majority of foreigners who visit Costa Rica come from Canada and the United States, representing almost 67% of their visitors and the European Union with 16%. The advantages of visiting Costa Rica lies in the accommodation of its hotels, offering the best service for its visitors. 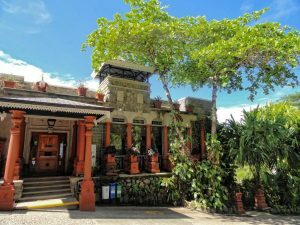 This country offers you around more than 2800 hotels in the different provinces that make it up: Heredia, Limón, Guanacaste, San José, Alajuela, Cartago and Puntarenas, with a total of 48,456 rooms from its different ends. 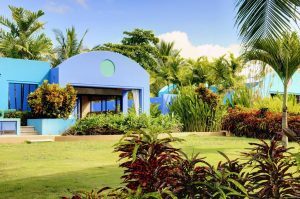 The hotels in this region of the Caribbean are one of the most imposing and striking attractions for the eyes of visitors. The architecture varies according to its design and the geographical place where it is located. 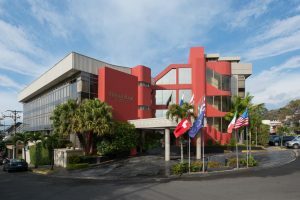 Most of the hotels are located in the capital of the City of San José, representing almost 30% of its sector; Other places are Alajuela, Limón, Guanacaste and Heredia. These hotels decorate their visitors with their different views and the services they offer, these services range from: bar, free Wi-Fi, airport transfer, free parking, restaurants, swimming pool, luxury rooms and much more. One of the reasons why you should choose Costa Rica as your destination, is for its exuberant natural beauty, among them highlights: its national parks, its sport fishing, its wildlife, its volcanoes and of course the flora and fauna that reigns in every corner of this wonderful place. Remember not to miss their hotels with their beautiful views of the sea, including a panoramic view of the Pacific Ocean. This elegant hotel offers an outdoor pool, a heated indoor pool and a conference center. The spacious rooms include free Wi-Fi and an iPod docking station. 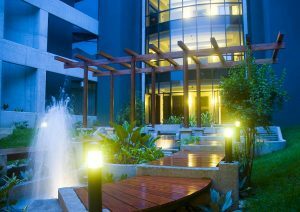 The Radisson Hotel San Jose Costa Rica is located in the center of San José, 800 meters from Central Avenue. There is free secure parking available 24 hours a day. 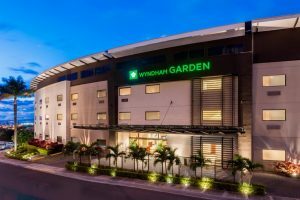 Located 5 minutes’ drive from La Sabana Metropolitan Park and Multiplaza Mall, this hotel offers an indoor pool, terrace, hot tub and free high-speed Wi-Fi in all areas. The rooms and suites feature modern décor and include air conditioning, a wardrobe, a laptop safe, a minibar, a flat-screen cable TV and much more. 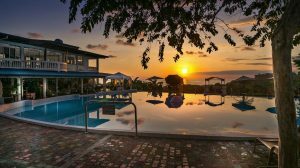 The new Tango Mar Hotel & Golf Resort is located along the Nicoya Peninsula and offers spectacular facilities. Only a few steps from the beach, the facilities are casually elegant and are able to meet some of the most demanding tastes. Tango Mar Hotel & Golf Resort has 150 acres, offers facilities that give something to each of the families, whether you come for a honeymoon or bird watching. The Palma Real Hotel & Casino is just 5 minutes walk from the center of San José, located 20 minutes from Juan Santamaría International Airport. The hotel is conveniently located in the center of the capital with easy access to the main business, commercial and leisure areas. Palma Real Hotel and Casino is a boutique hotel with modern style and great service quality as well as an excellent location. Escape to the tropical paradise, rest under the shade of a palm tree, explore our golden beaches and immerse yourself in the deep blue of the peaceful ocean. Come relax and get the vibes of the beach, feel the warmth of our hospitality and the Pure Life spirit. Rest in the best suites and rooms with views of gardens, pools and the sea. In the afternoons, be amazed by the sunsets Costa Rica offers. 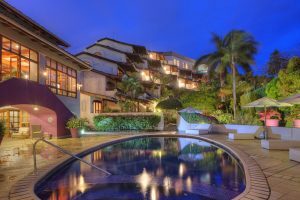 Our wonderful 4 star Resort offers a unique view of the spectacular Pacific Ocean, with Pura Vida Bar-Restaurant and a Crystal Spa Beauty Center. It is located in the heart of 12 hectares of tropical gardens and a few minutes from the Ballena Marine National Park. The hotel is located in Costa Ballena, in the South Pacific area of Costa Rica. 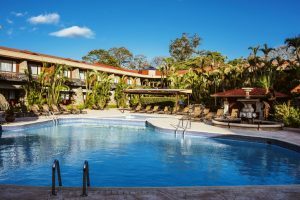 The Doubletree offers an outdoor pool surrounded by a garden, luxury facilities, a casino and a beauty salon in Costa Rica. There is free private parking and free Wi-Fi in public areas. The 5-star lobby has an impressive chandelier and marble floors. There is also a gym, a gift shop with local crafts and souvenirs and an ATM. Alta Hotel, is located in the highlands of Santa Ana known as El Alto de las Palomas, just 20 minutes from Juan Santamaría International Airport. The hotel is close to the main restaurants, bars, shopping centers and activities in San Jose. The 23 rooms have spectacular views of the central valley, mountains and volcanoes of Costa Rica. 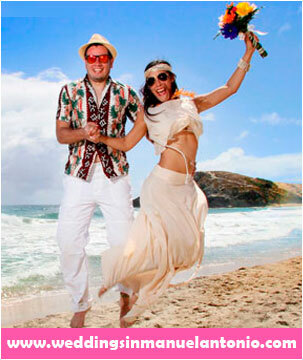 The hotel is perfect to start a unique experience in the natural splendor of Costa Rica. 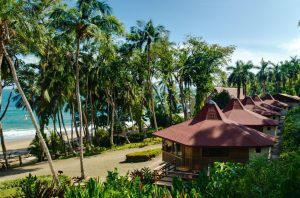 Alma Del Pacifico in Playa Esterillos Este, between the beach of Jaci and Quepos, offers villas facing the sea, as well as architecture, art, hospitality and many amenities. Conveniently located just 2 hours drive from San Jose International Airport. Alma Del Pacifico has a thatched palm roof in the pavilion restaurant, an open-air roof and a bar with panoramic views of the beach and gardens from all the tables. Villa Caletas is a unique combination between mountain and beach in Puntarenas. 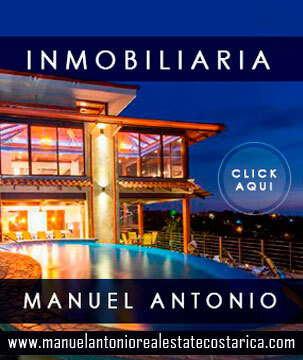 At just 1,150 meters above the Pacific Ocean, Villa Caletas shines like a jewel among all the other resorts in the area, appreciated not only for its location, design and decoration, but also for the first class facilities. The spectacular 360-degree panorama of this tropical forest clarifies the islands of the gulf of the Nicoya Peninsula.